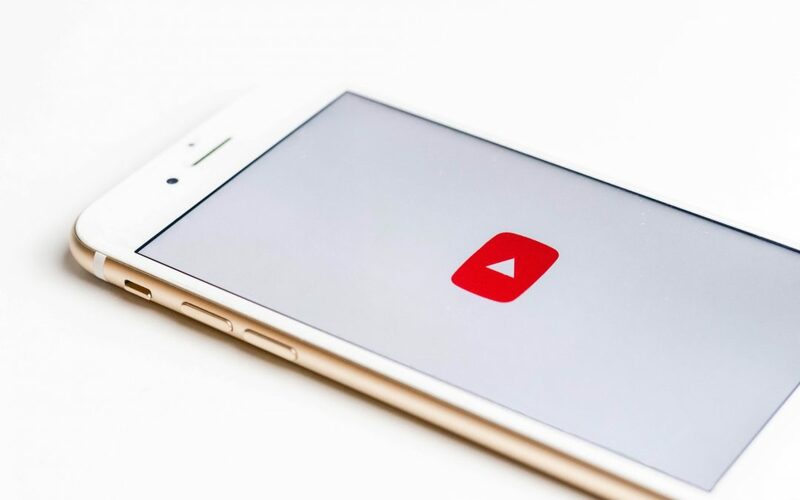 What Is a Proxy for Youtube and Why Should You Use It? 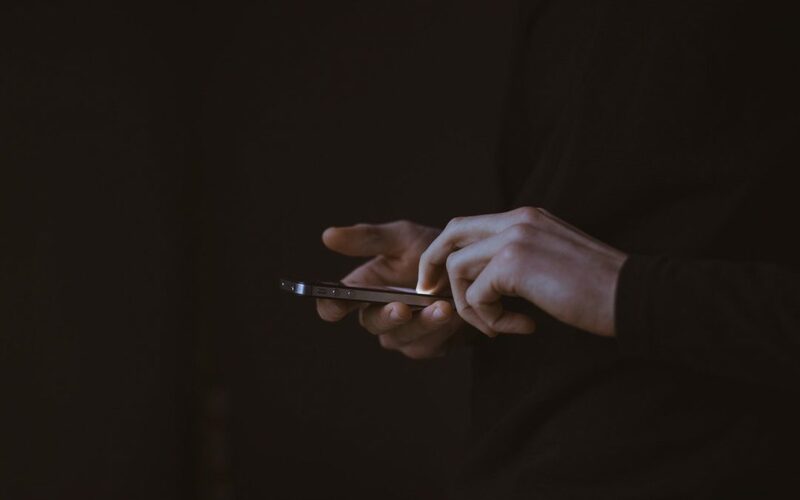 Proxies are great for many Youtube related use cases, however, there are some things you should be aware of before diving in. 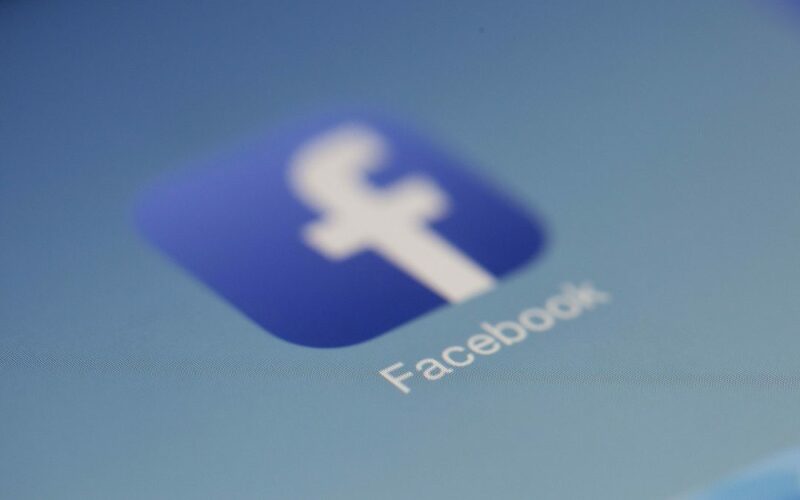 A comparison of the leading Facebook Proxy providers of 2019. 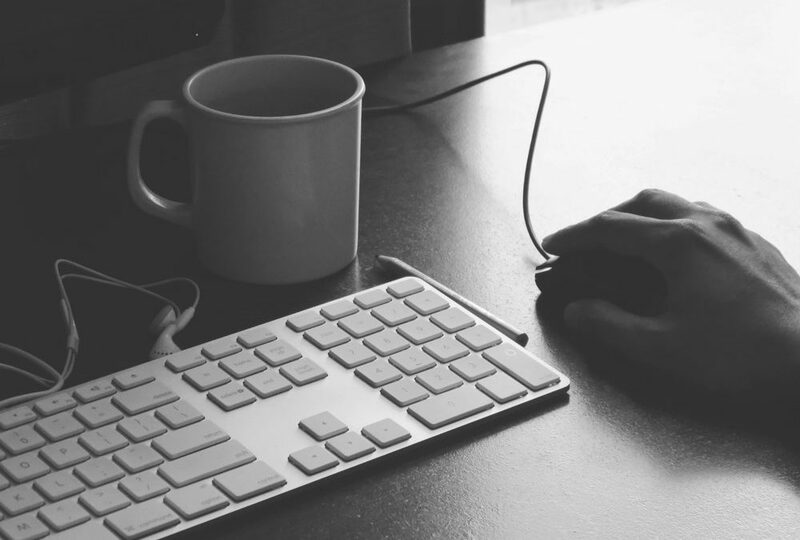 Choose the right proxies for Facebook to fit your needs. 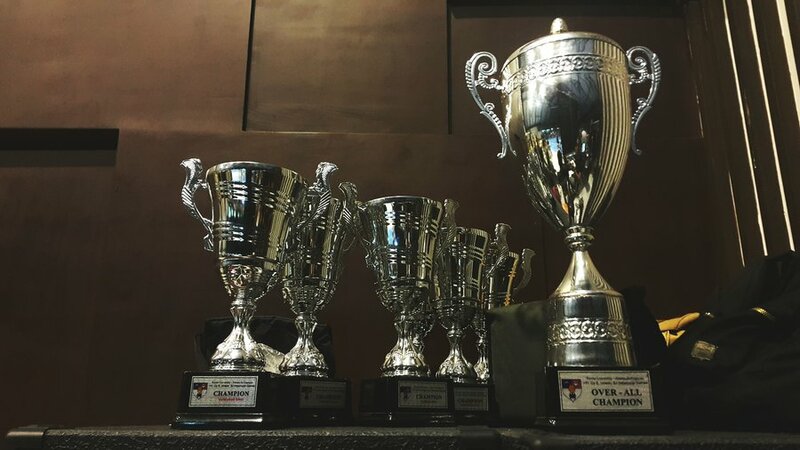 Who are the best proxy services of 2019? A comparison based on speed, success rate and overall performance is here! 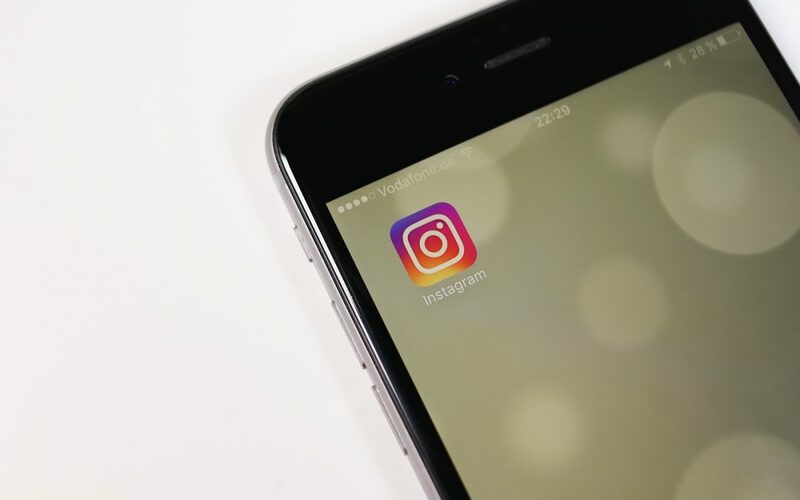 We have reviewed the leading Instagram Proxy providers. Compare speed & performance, and choose the right proxies for you. 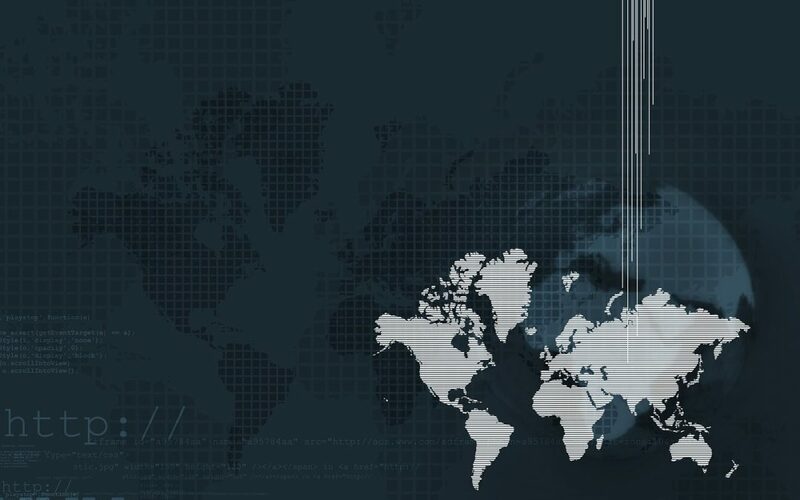 Proxy vs VPN comparison: a fresh look at the differences between the two. Which one is the right one for your needs? 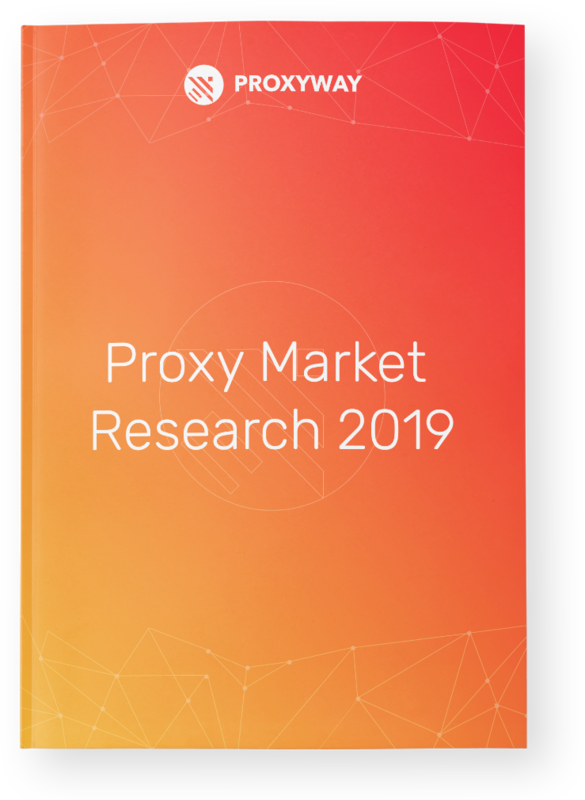 A white paper uncovering proxy market leaders, trends, and demand for proxy services. 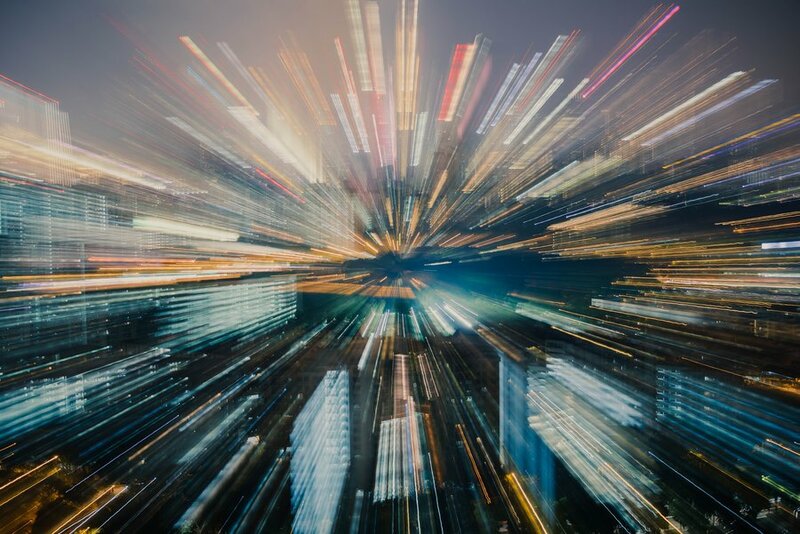 Today, we’ll be taking a closer look at the top three residential proxy providers – Oxylabs, Geosurf, and Smartproxy. Find out which residential proxies are fast and which ones are not. 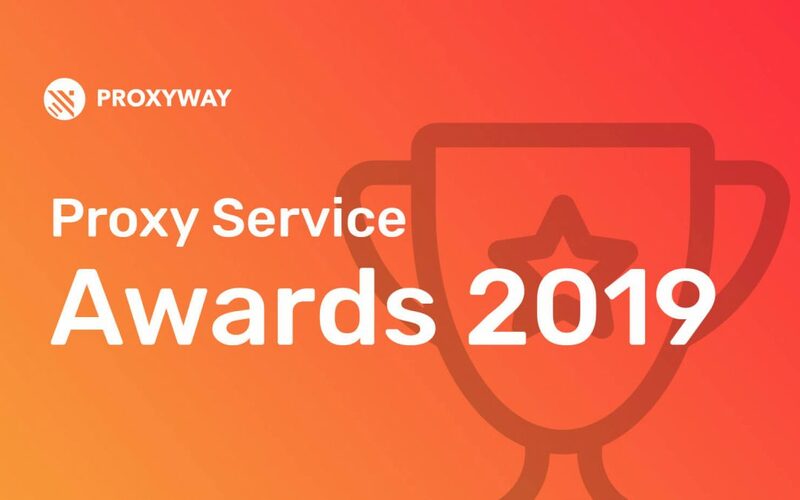 We are delighted to announce the winners for the Proxy Service Awards 2019! Do you agree with our picks? 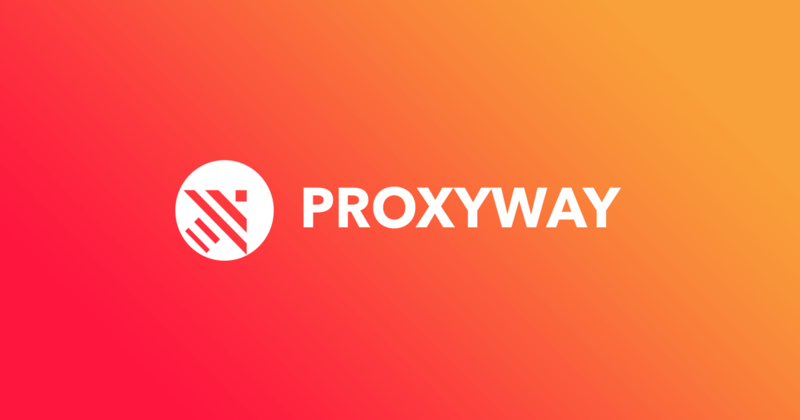 When using proxies for Yandex, you need a good proxy provider. This comparison will come in handy when choosing one.